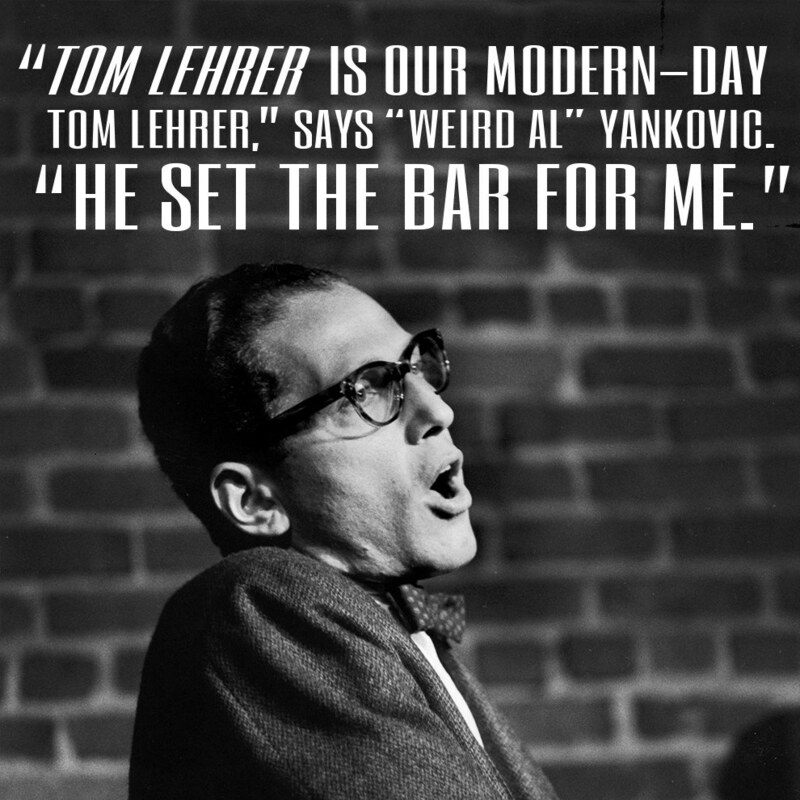 JooTube.TV: Songwriter, Prof. Tom Lehrer, amused generations "Spending Hanukah in Santa Monica"
Songwriter, Prof. Tom Lehrer, amused generations "Spending Hanukah in Santa Monica"
Tom Lehrer wrote and performed "Hanukah in Santa Monica" among other original novelty and parody songs from the 50's to early '70's. 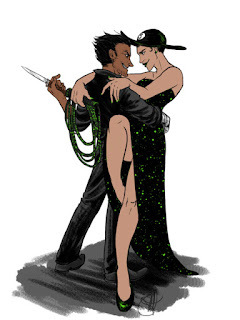 Here's to Judas Maccabeeus (boy if he could only see us)... Tom Lehrer also penned the naughty, "The Masochism Tango." 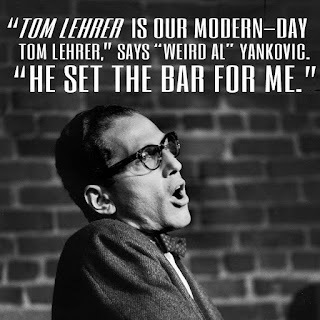 In the 1970s, Lehrer concentrated on teaching mathematics and musical theater, although he also wrote ten songs for the educational children's television show "The Electric Company." His last public performance took place in 1972, on a fundraising tour for Democratic US presidential candidate George McGovern.